In-laws of actress and former Miss USA, Ali Landry, were kidnapped in Tampico, Tamaulipas and found dead in ejido El Chachalaco, Pueblo Viejo, Veracruz. The son, who lives in McAllen a Texas border city, was visiting his father at his Tampico livestock ranch. 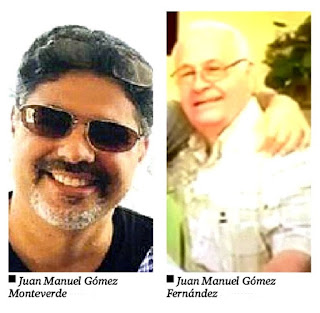 The kidnappers, using a stolen car with Tamaulipas license plates, abducted the two victims as they exited the ranch. 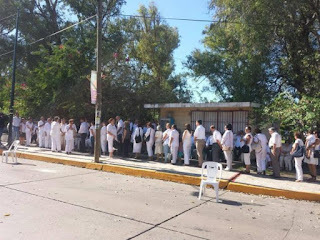 A second report in the Mexican press says; after they left the ranch and were accosted in an area of Huasteca which is identified by authorities as a point of high risk. The vehicle was found abandoned in Veracruz after the kidnapping. Tampico is at the southernmost tip of Tamaulipas, sharing a border with the state of Veracruz. 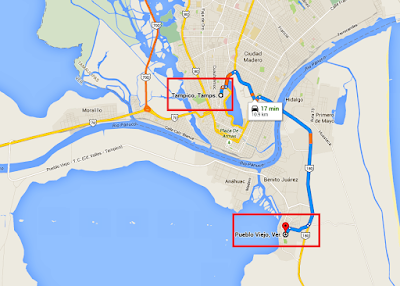 A 17 minute drive separates the two cities involved in the kidnapping. It was on September 4th when the victims were reported missing, but the news was not made public for over 2 weeks. The bodies were discovered on September 16th . 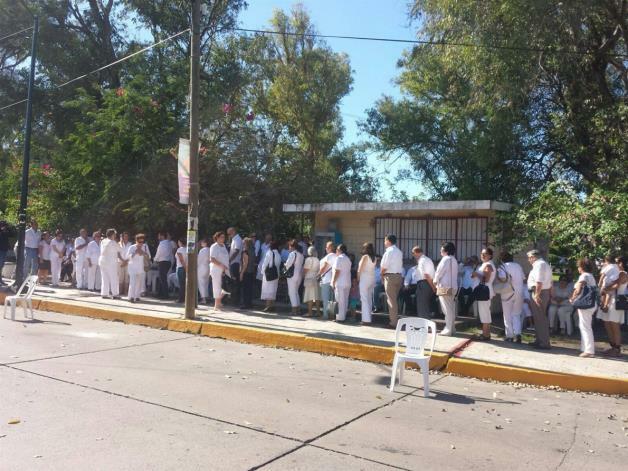 A 5000 USD demand was paid on September 5, but as often the case in Mexico, the victims were killed. 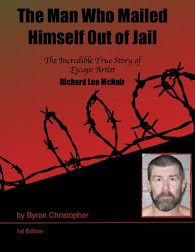 Following the ransom payment, kidnappers demanded additional money, when a request for proof of life was made, communications broke and no further contact was made. This strongly suggests the victims were killed within 24 hours of abduction. Mexican press is reporting, that the younger Gomez was a part owner of a Tampico restaurant, "La Pecerita", formally known as "El Callejón de los Milagros” which was a target of extortion by Mexican organized crime. Tampico is a city heavy with violence and criminality as cartels war over the plaza. The family did not contact local or state agencies to report the men kidnapped, they instead called the federal agency PGR and SEIDO. One line of investigation is any involvement by municipal police. SEIDO, is the federal agency for organized crime investigations, initiated the investigation. 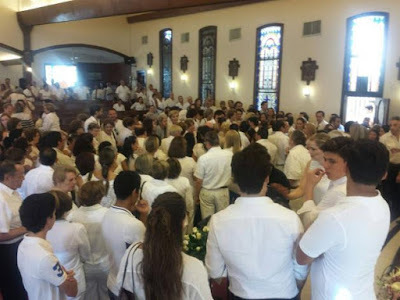 350 mourners wore white to the memorial mass in Tampico. Alejandro thanked those present and those who were not present but had reached out with love and sympathy. He asked that people remember his brother and father, for how they lived their life and not by their heinous murder. He then read a letter he authored and gave to his father five years prior, one that his father cherished, kept in his briefcase, and reread often. I am writing this letter because I am at a point in my life in which I am very happy and content and all of it I owe to you papá … you have been the inspiration of my dreams and I want you to know that you still are, that is why I call you by phone and that is why I need your calls... you are my fuel. 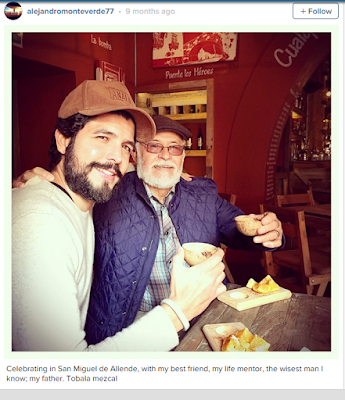 I am the most proud son in the world and you're the best father of the whole world, I love you so much papá, that at the moment of writing this, there are tears in my eyes. You always have been and will be always my hero, I brag about you to my friends. Thank you for all you have done for me, the games, the adventures, the many trips we made, and the trips to the ranch with you were spectacular. You were always there watching and protecting me, thank you, thank you.. thank you! After the memorial, Alejandro and his wife Ali, scattered the ashes of his father and brother off the Gulf Coast of Tampico. 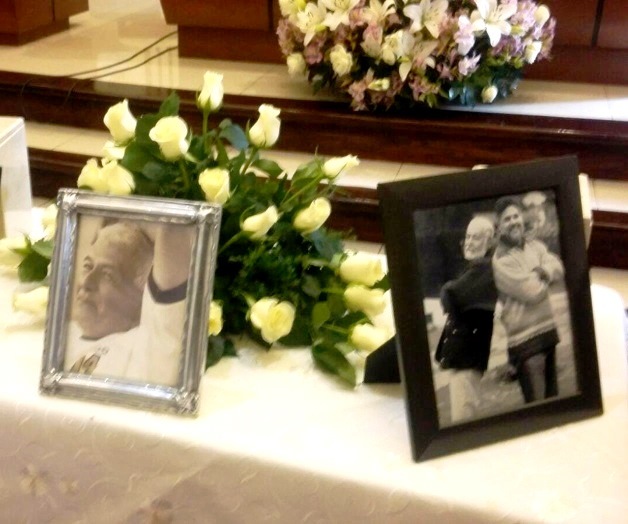 The couple returned to Los Angeles, where an additional memorial service will be held. Good citizens ? Probably . All you experts tell me how the United states is to blame . I am sure you have a explanation . Why is this so common these days in Mexico . Sure it happens all over the world but it has run rampant in mexico and U.S. in Mexican criminal groups . I just hope they catch the evil bastards . God help the men shoot straight that gets these criminal in their sights . it is because in the USA, 95% is the percentage of the conviction rate for kidnappers, etc. in Mexico, the conviction rate is somewhere around......what? 15%? there is your answer. Another thing, I think that Mexico was better off when the cartels didn't deal with cocaine (they only received like $1000 per kilo to move it) and they only dealt with green and some heroin and meth (smaller scale in the 80s and 90s). You can see how much greedier the cartels became when they started selling the coca to the Mexicans directly. The great big narcos of yesterday lost their business and autonomy to today's politicians and their little narco puppets, in cahoots with army navy polesias and paramilitary, well weaponized and financed by the public treasury and the US, who else? I am sorry about Mexico, but its time to leave, To dangerous to rise a family. The Bad guys have no respect for human life. You are not too smart if you live in Mexico where I do. Open your eyes. A lot of the street level killings are done by dealers selling in the streets to addicts. There are houses where people shoot up and the police leave them alone as there is no money for them among the poor addicts here. I will tell you will all honesty I see just as many drug users here as in the USA percentage wise. Available everywhere here. USA is just more successful and they buy more of everything, not just drugs. They are the largest economy in the world and everyone wants a piece of the action. Why would they be any different than Mexico when it comes to drug use among it's citizens? So can you say "Mexico are the addicts" and the suppliers.Wake up! It all starts here in Mexico. This is what some people here in Mexico do. Blame their problems and failures on someone outside of Mexico. Mexican people need to wake up and turn their country around. The poor, the drug addicted, uneducated, corruption and the high crime has been here forever. honestly it probley wasnt a zeta or a del golfo. like chivis was saying it was most likely a low level criminal or ciminals who had no clue who they kidnapped. asking for 5k is nothing. probley some two bit bums who were looking for money to spend on their drug habbit. Hail to you brother,common sense with no recrimation and real truths..
Reports are that they killed them right away and continued asking for the ransom. Should also mention the recent film "Little Boy," directed by Alejandro Gomez Monteverde. All the articles in the u.s.- are little about the kidnapping and all about bs of landry and her life and not about the kidnapping. And these dumbasses keep buying the plazas. Are you suggesting sinister involvement on behalf the two gentlemen? If so please elaborate as to not taint them erroneously. Better to live in a country with the rule of law than one without. That picture of father and son with the caption instantly teared me up. RIP. To imagine their end, when looking at such a happy moment in time is unfathomable to me. Whatever happened to the woman, related to Vincente Fox, that was kidnapped a few months ago? If you buy Coke once and you don't go to el golfo again te cargo la verga DONT DO DRUGS!!! Crazy, chivis maybe someone close to him or fam was involved in something shady. Ex employee of his restaurant drop el cuatro. We most likely will never know, they probably will parade some patsy with blackened eyes who "confesses"
This is typical M.O. where they ask for a low sum and then hit with a bigger amount, but somehow I think these guys were not experienced kidnappers. They killed the victims within hrs, if you are going to ask for money they had to know the family would want proof of life. and the fact they asked for 5K sorta says they really did not know who they had. That said, I lean towards them not being taken at the ranch but in the red zone of Huasteca. Mexico tan lejos de dios y tan cercas de USA. USA cerca a dios pero tan cerca a Mexico. This tired cliche is no longer apropos and only serves to cloud the sad situation at hand. Seriously, I would appreciate a substantive explanation as to how the USA is linked to this tradgedy. Do you know something? Blame all this on the US, If they didn't exist everything be fine. 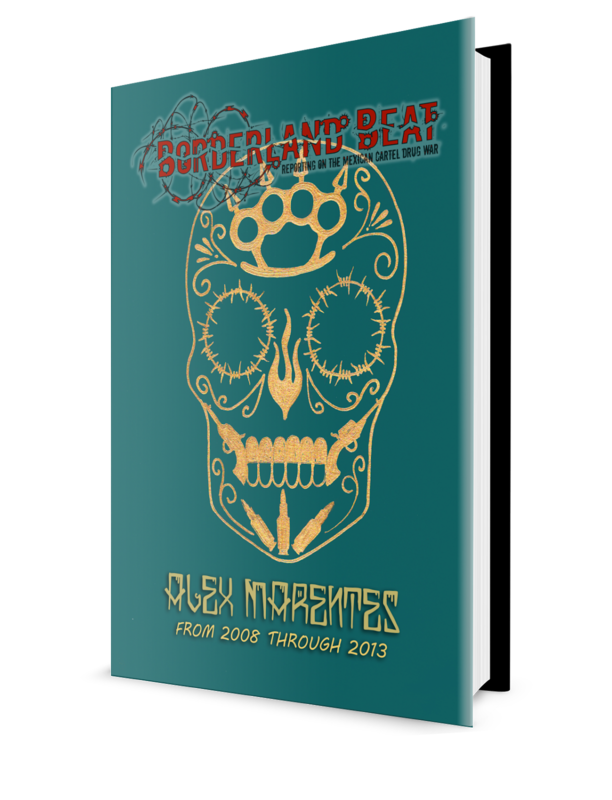 --when is anybody mexican is going to be at least accused before any human rights tribunal for the crimes of the mexican governing narco-mierdocracia? Canada gave refuge to many from Chile during that time.There is a fair amount of Chilians here.Nice people too. Pinches Golfas(CDG) no respetan ni a su madre cobardes!!! see on the map you have to enlarge click on it. you can see the bridge to the left of huasteca on the way to ver border. that is where they were taken. The old man had no choice, however, the son couls have safely stayed in Mexico. Only when Americans and Canadians refuse to go to Mexico will there be a chance of change. Also, the American and Canadian gvt are weak when their citizens are kidnapped and murdered in Mexico. They only care if it is a gvt official! wow, extremely poor PR for cartels, another nasty incident to brush under the carpet. Thinking of those victims at this time, I can't imagine what they must have been put through?. Without reforms to improve the drug addicted conditions of people in the U.S.A., and joint cooperation between the U.S.A. and Mexico to improve economic conditions for Mexican citizens, this is going to keep on happening. Yeah, pipe dream for sure. Zetas have control of the area/zone where this tragedy happened, they did it or know who did.